Nuweiba, Sinai, June 2014. 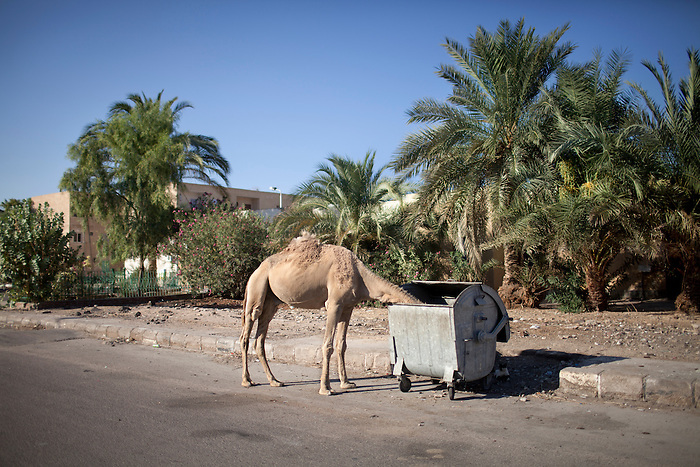 A stray camel. A lot of animals, once used as tourist's attractions, are left abandoned.